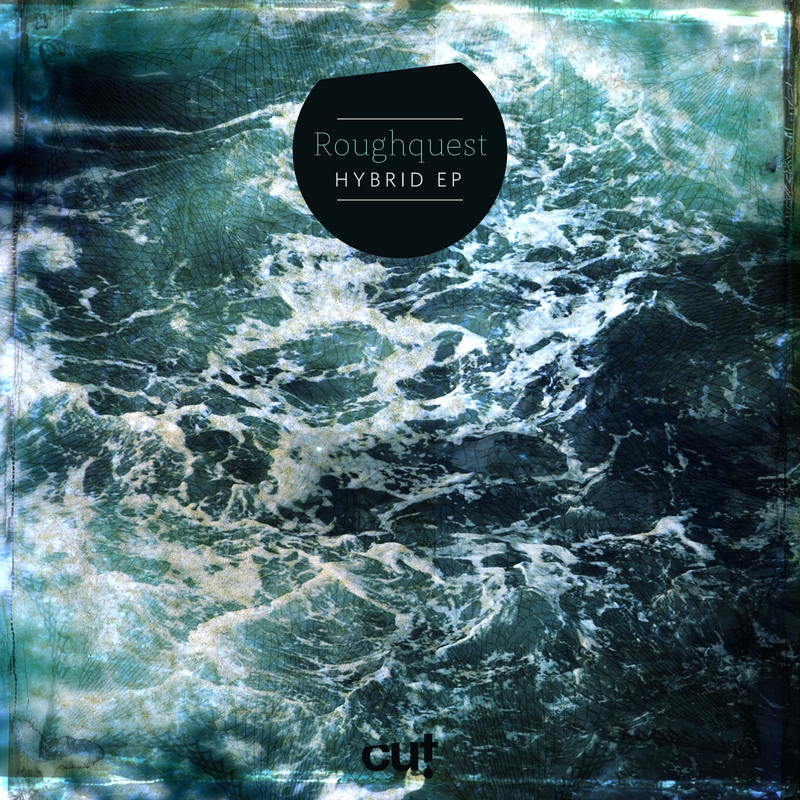 CutMusic have just released their 12th installment from Berlin based Roughquest. The 'hybred EP' is another solid released from the Edinburgh label and one sure to find itself into many a DJ set, from the low slung atmospheric start of 'outside of you' featuring one Jessie Grace on vocals, thru tha deep percussive tribalism of 'northern lights' and finishing off the journey with tha dubby techno of 'the menace'. The whole EP is an expansive exploration of rhythm and tech-styled melody....Recommended! You can support the label by dropping some coinage for the EP or free with a tweet.